Referendum for residents of Great Dunmow took place on 3rd November 2016 and a YES vote was returned. The Neighbourhood Plan now sits with the local planning authority and is a legal planning document. All planning applications in the town are considered for conformity with the Plan's policies. The report by the Independent Examiner has been completed. The Examiner's conclusion is 'I am pleased to recommend that the Great Dunmow Neighbourhood Development Plan should proceed to a referendum subject to the modifications that I have recommended'. The Neighbourhood Plan Steering Group and UDC will consider the suggested modifications. UDC will arrange a referendum. Pre-Submission Consultation Round 2: 19th September - 31st October 2015. Launched at Dunmow Carnival on Saturday 19th September. Public Exhibition was held in Foakes Hall, Great Dunmow on Saturday 13th September to showcase the policies. Pre-Submission Consultation: Wednesday 30th July - Monday 20th October. Public Exhibition was held in Foakes Hall, Dunmow on Saturday 8th February. Summary of the feedback from visitors and photos from the day can be viewed here (PDF). We held an exhibition on Saturday 29th June 2013, to which 305 people came. They came from all over the town, and left highly engaged and constructive feedback. A summary of the feedback from visitors and a copy of the posters on display can be viewed here (PDF). "A stunning presentation. Thank you for an interesting and informative exhibition." 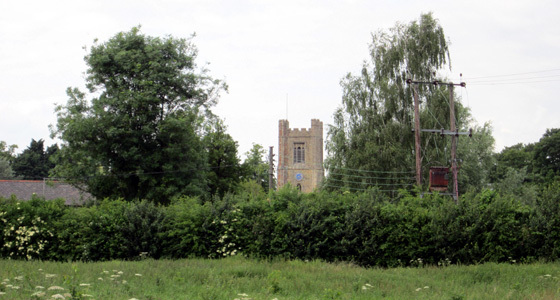 "This has been a great opportunity to see what is planned for Great Dunmow."